Ok I love this addon!! 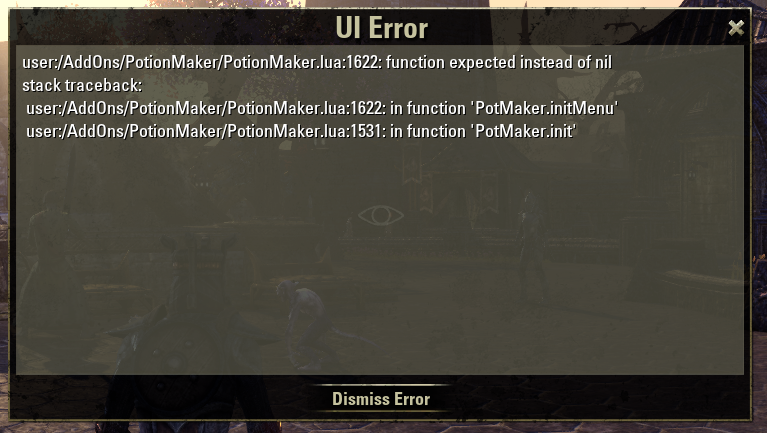 but I keep getting this "bug" when I run out of an ingrediant... it will force itself to the check box menus then when I hit search the herb combination lists look like this... where some will have "double lettering"
Please tell me if you see any other issues. This is VERY helpful, but once you have used up one of the ingredients, clear the solvent and ingredients and rerun the search, the search results still reflect the one or more items you just used up. The addon is still very useful, but it appears that when a new search is run, it is not run on the new ingredient data base, but still uses the old. It shouldn't be doing that now. Is it?